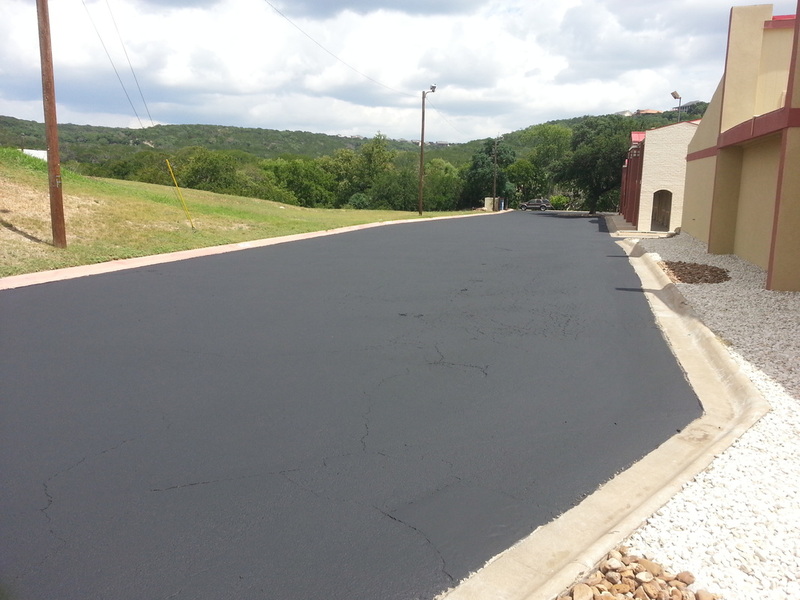 Switch to Pitch Black to use completely safe and toxic free sealcoat. 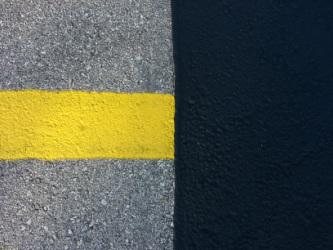 Pitch Black sprays black and stays black. 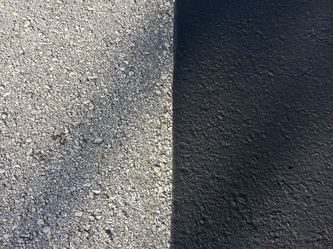 We don't cut corners when we manufacture Pitch Black to ensure the customers gets a sealcoat that is made to last. 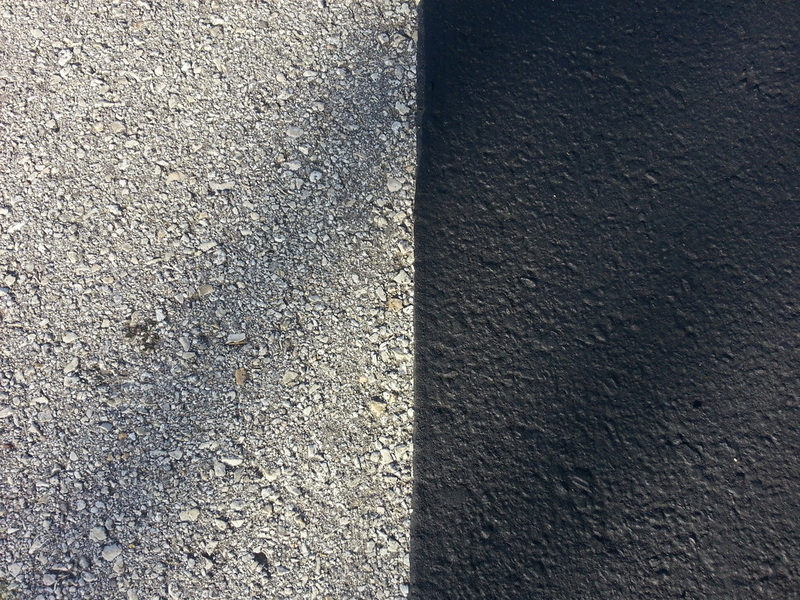 Don't settle for other harmful sealers when you can choose the safest. 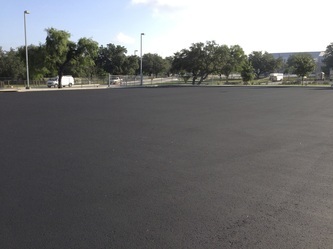 We also sell SS-1HH Tack Coat for your asphalt jobs. 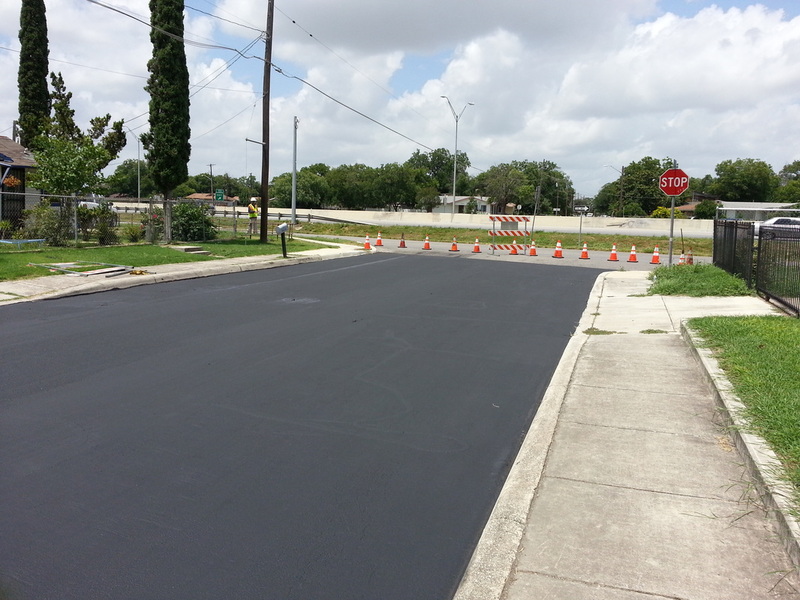 You can rely on our products, because your satisfaction is our business. 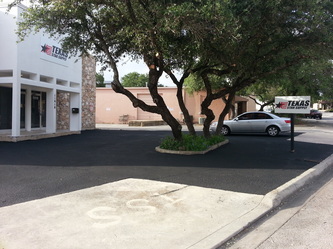 We offer the best Eco-friendly sealcoat in the industry. 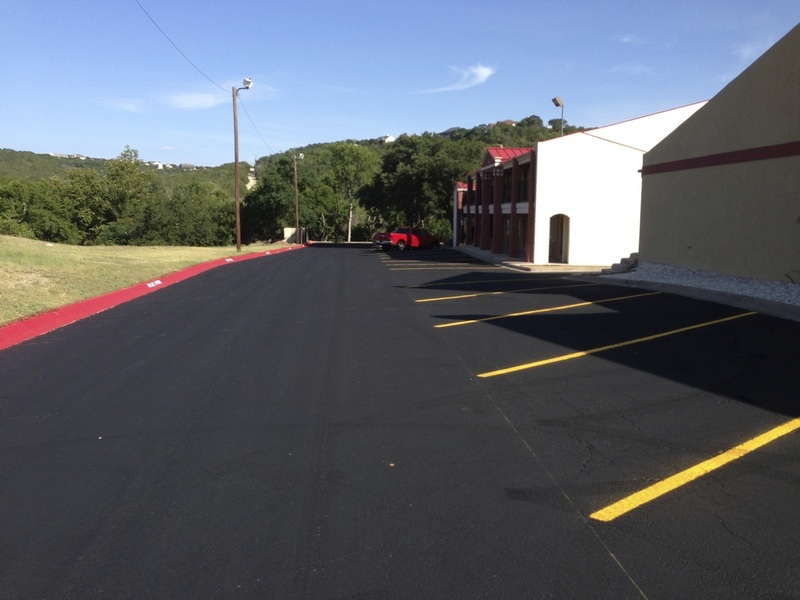 Pitch Black is a custom rubberized asphalt emulsion blended with select minerals, polymers, and chemicals to produce the finest product. Pitch Black is built to last. Each additive was selected for its characteristics that ultimately produce a sealcoat with the deepest and longest lasting color, firmest body, and greatest durability. 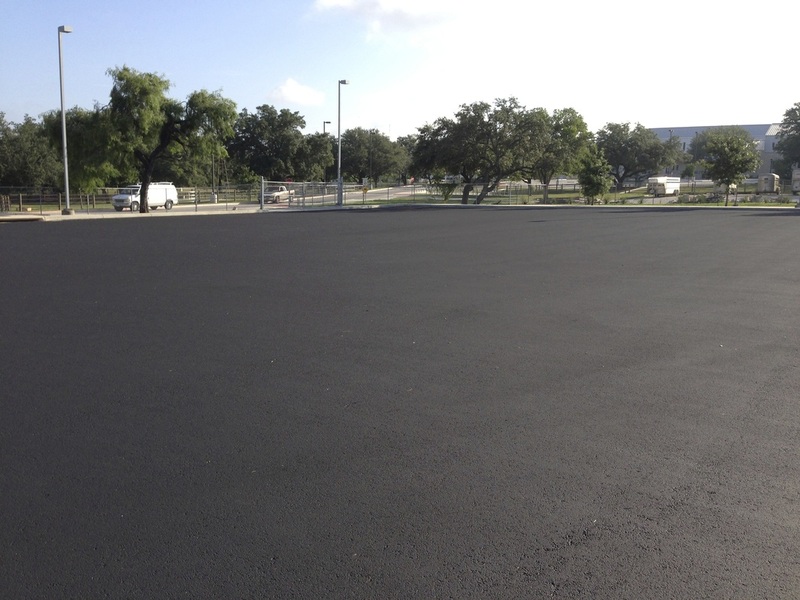 Performance in the field and laboratory testing confirm the superiority of Pitch Black over competitive products in the market place. 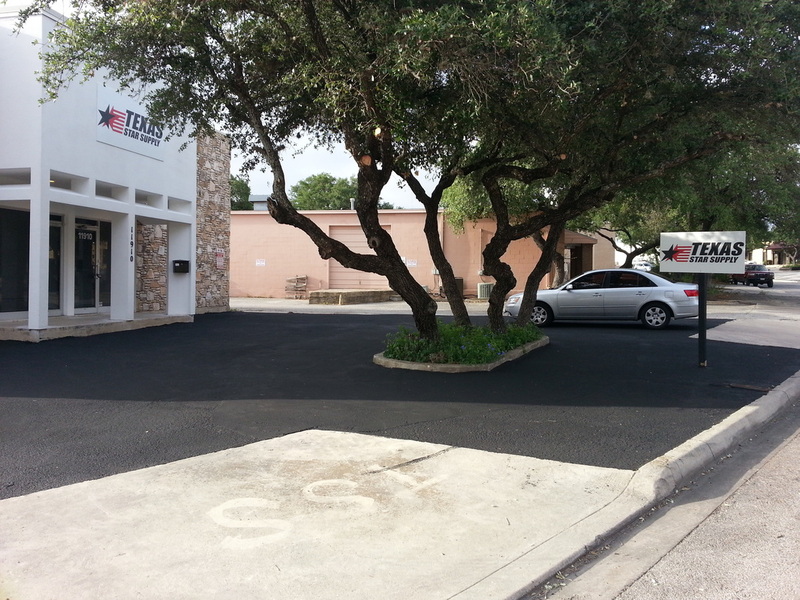 We are a one stop shop for all your pavement maintenance needs. 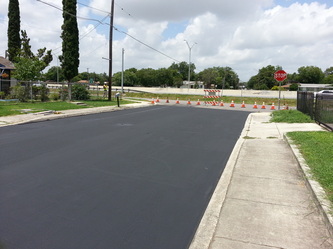 We can customize your mix for Slurry Seal applications for roads, airports, and schools.